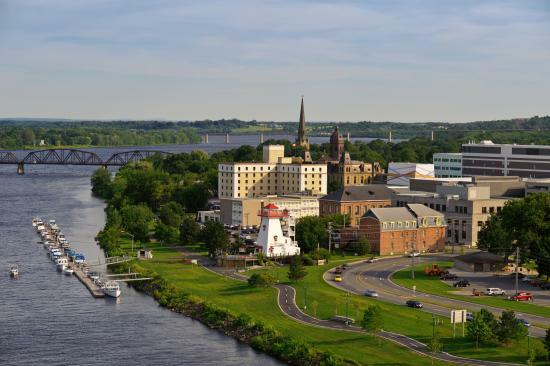 The Fredericton Region Geocachers and friends will participate in Earth Week 2019 and cleanup Fredericton as part of cleanupfred19 on Sunday 28 April 2019. Where: Meet at the starting coordinates which is in beautiful Queen's Square. What: Garbage bags and disposable gloves will be supplied. If you wish bring your own. Why: Because as outdoors enthusiasts and users of our city's many parks and trails, we feel that we need to do our part. Wrap-Up: All are invited to the City Wrap Party at Picaroon's Roundhouse at 2 - 4 pm. This CITO event will be part of Earth Week 2019 and cleanfred19. Hope to see you all there! There is a Facebook page for folks to check out the BIG picture.